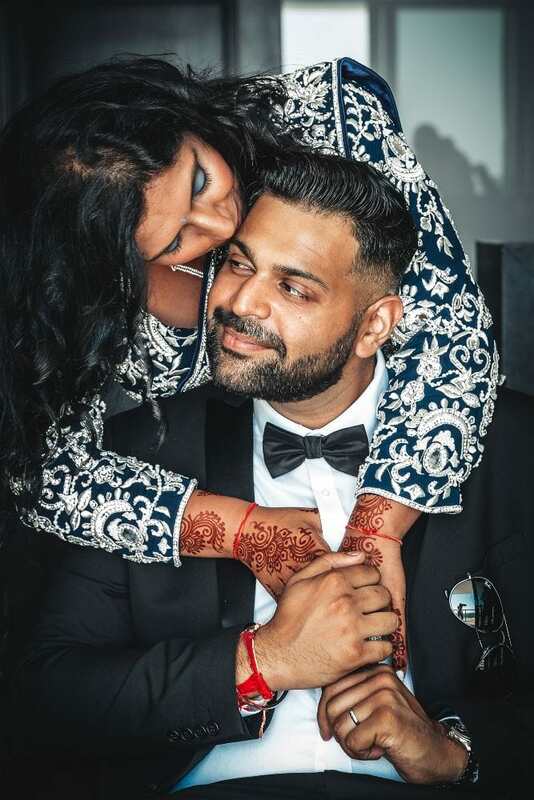 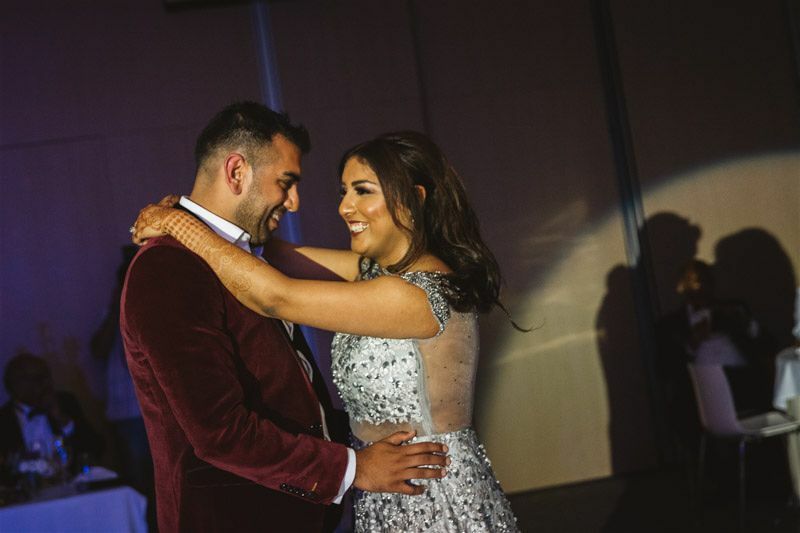 I love crafting beautiful weddings and work hard to create an unforgettable planning experience that allows all my couples to have fun during the process while I focus on putting together all of the details that will create incredible memories for each individual bride & groom as well as their guests. 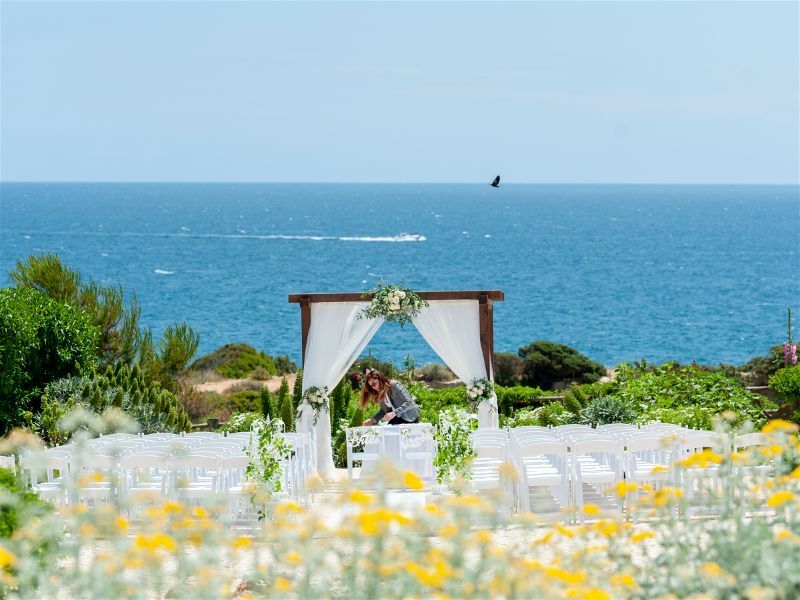 Algarve Dream Weddings is your personal wedding planner, stylist and bespoke decorator. 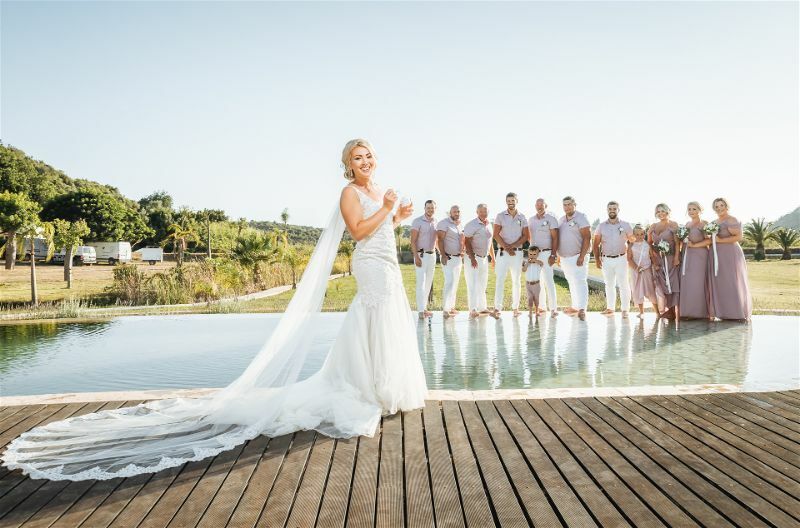 With 8 years of experience in turning wedding dreams into reality it is without a doubt a fabulous, fun and stress-free experience for all couples. 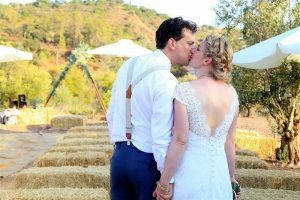 Your wedding should be as unique as you are, and Algarve Dream Weddings provides customised planning to meet each individual couple´s needs. 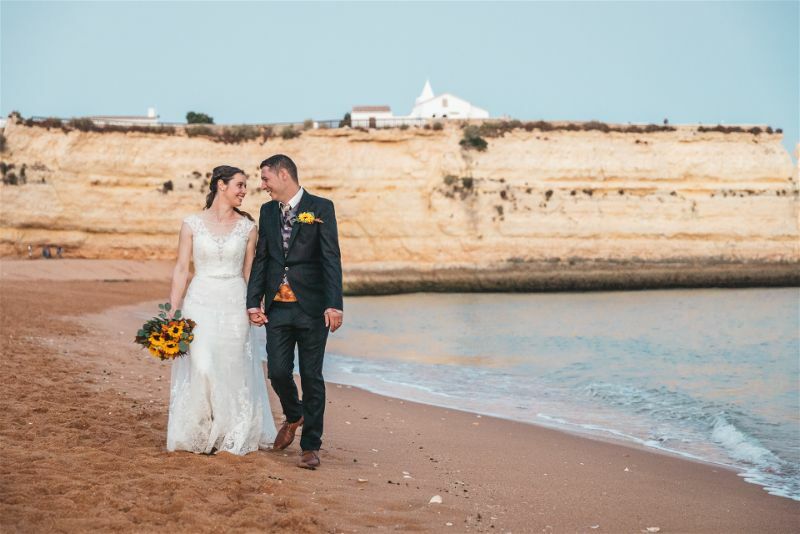 Director Claudia Mota is fluent in both English and Portuguese, thus eliminating the language barrier and ensuring that you get exactly what you want, especially in regards to local service providers. 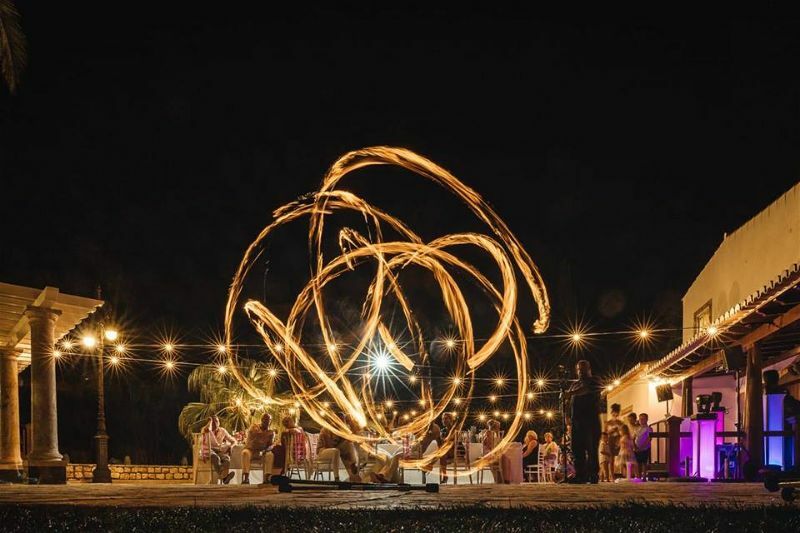 Claudia Mota has an extensive and long-standing background in the arts and design industry. 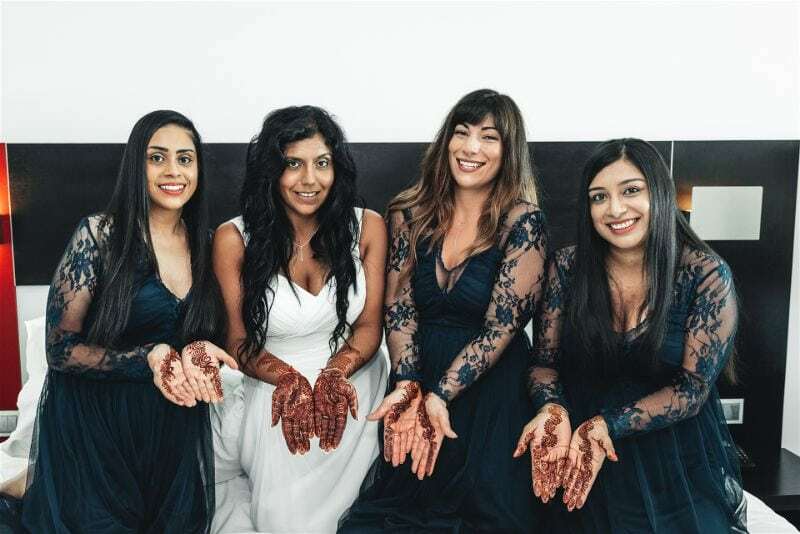 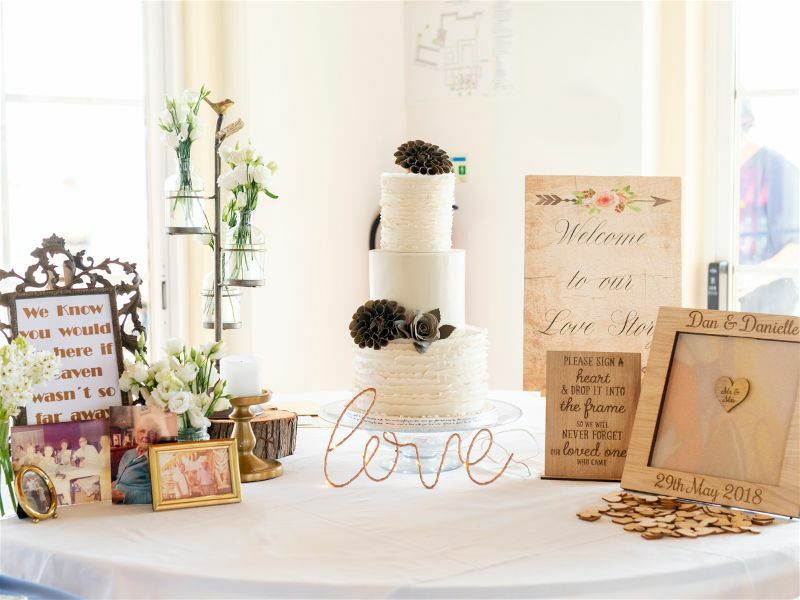 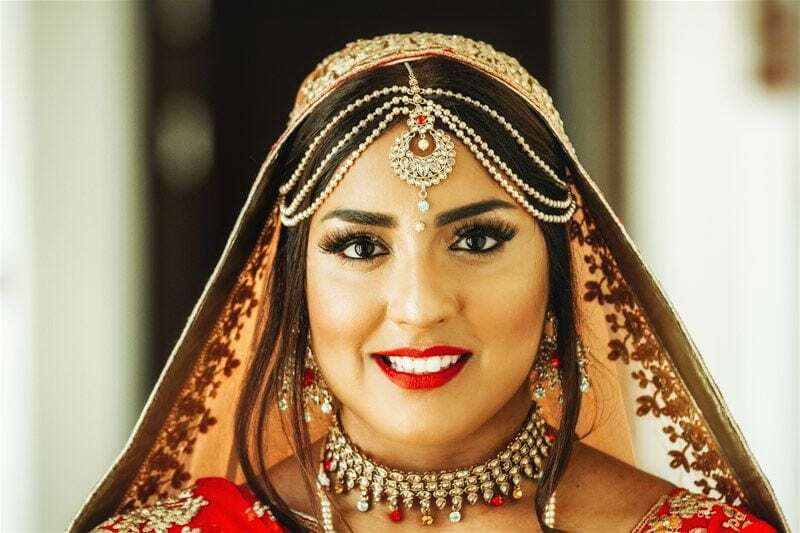 Her expertise in styling and decor comes into play in providing you with a wedding day that is not only memorable but unique, as no two weddings are the same. 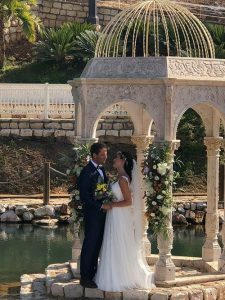 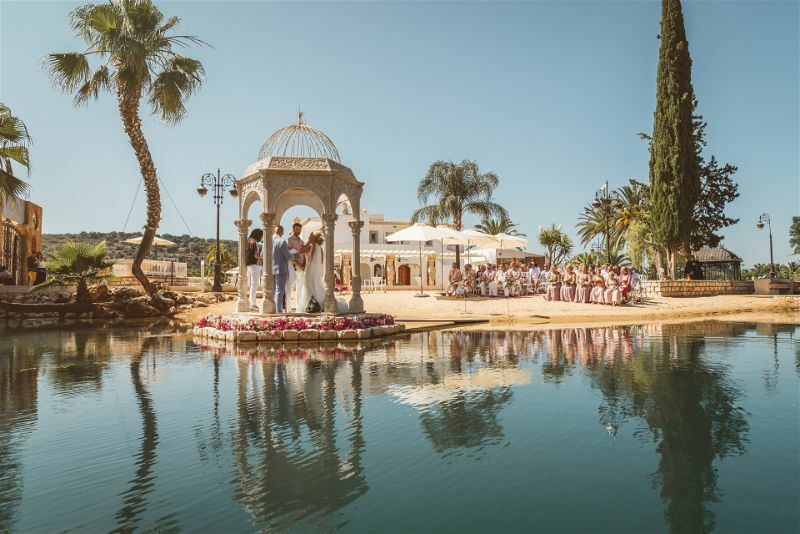 In keeping our promise to provide quality and value, Algarve Dream Weddings limits the number of weddings that we do annually. 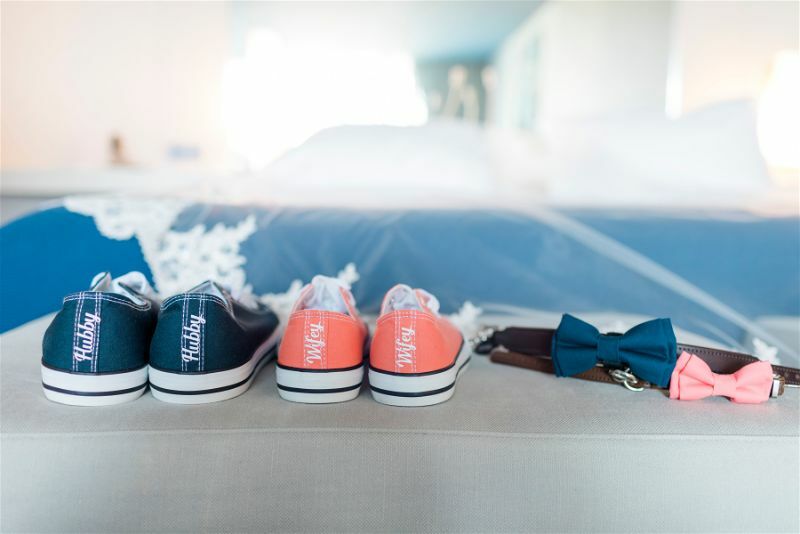 This allows us to give you our undivided attention and detail to every phase leading up to your special day. 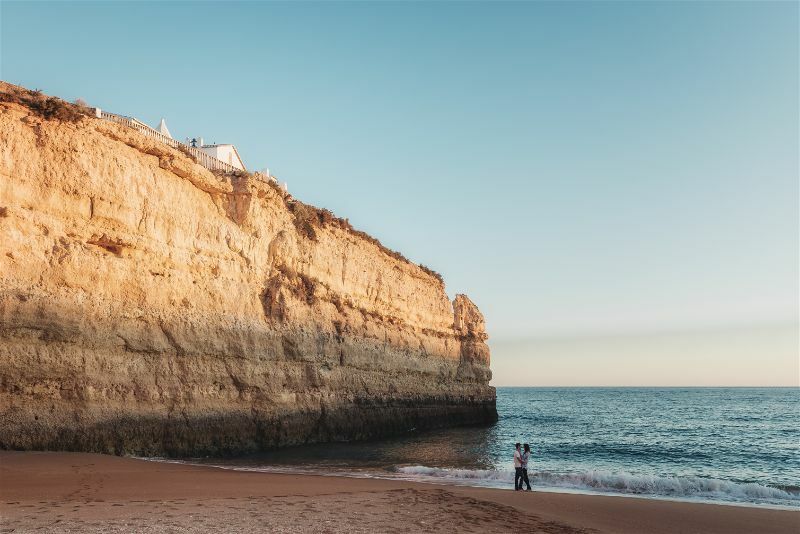 The Algarve offers so much beauty, amazing weather, perfect sunsets, beautiful sandy beaches, breath taking clifftop views, but most of all it offers rich traditions, welcomes all visitors with open arms and has a generous heart. 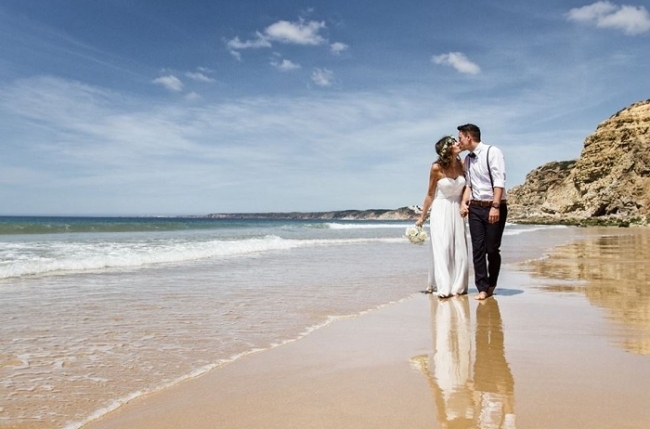 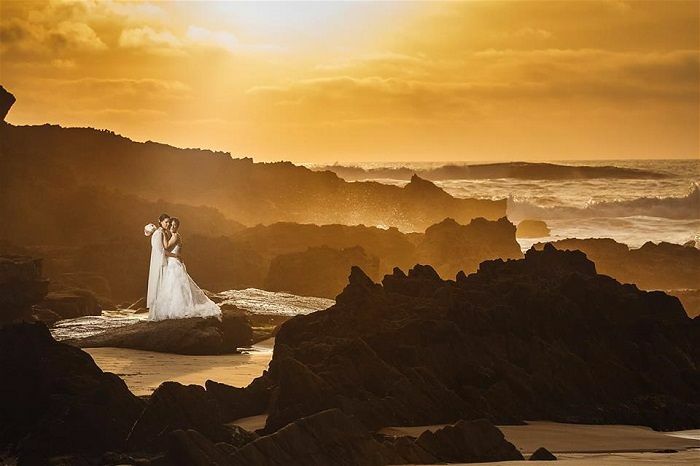 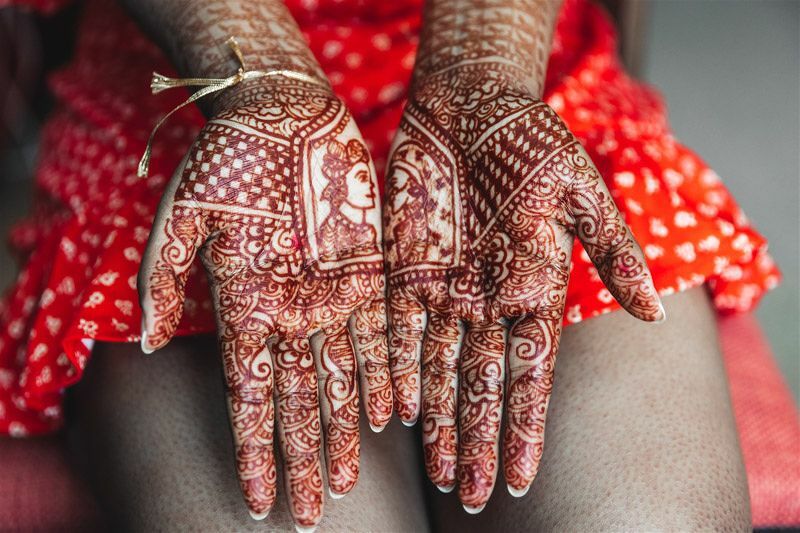 Celebrating your wedding abroad in Portugal is an experience of a lifetime in so many ways. 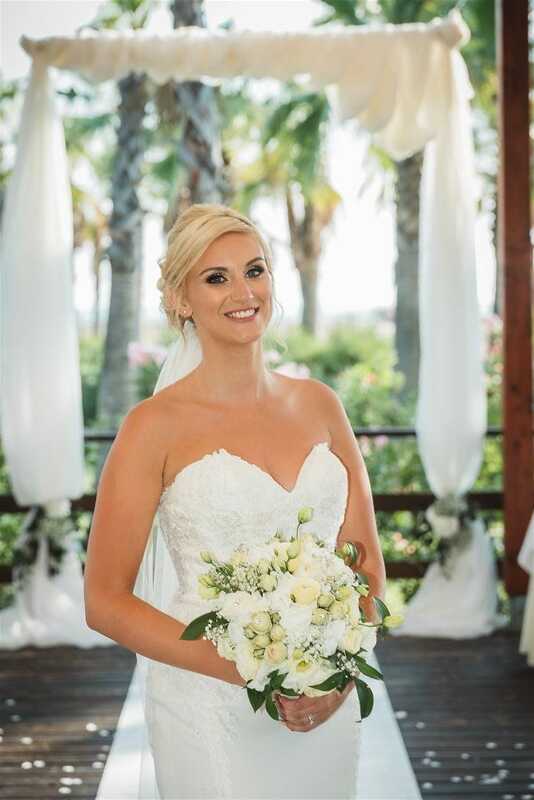 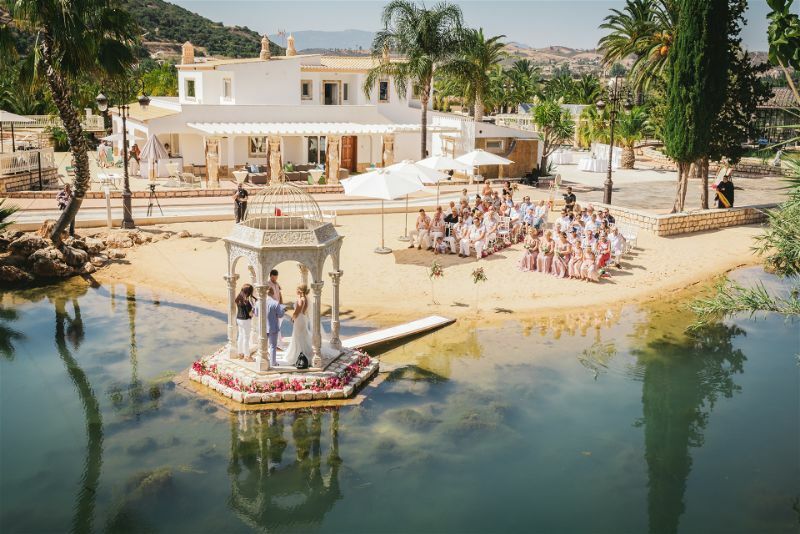 Algarve Dream Weddings offer a bespoke wedding planning service, providing professional advice and support every step of the way. 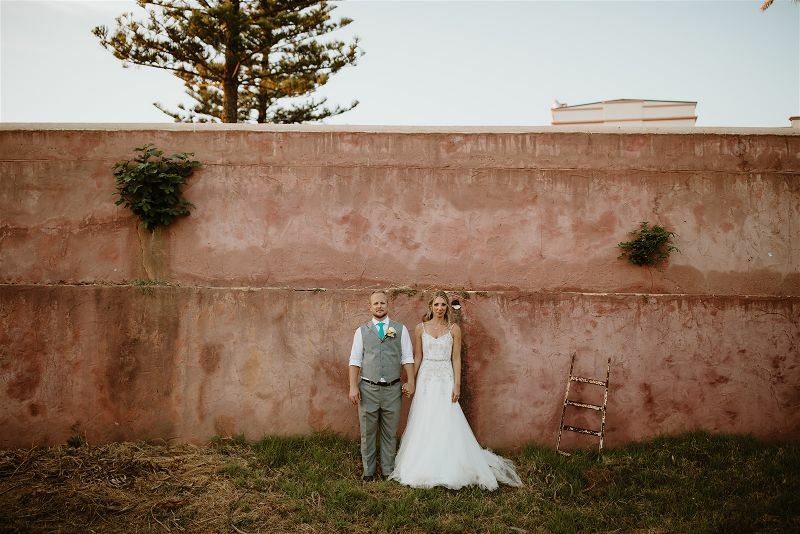 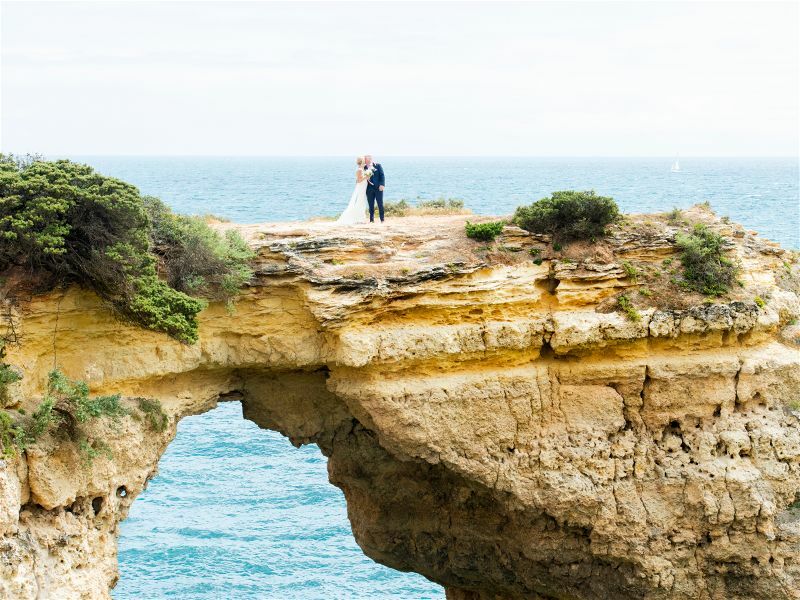 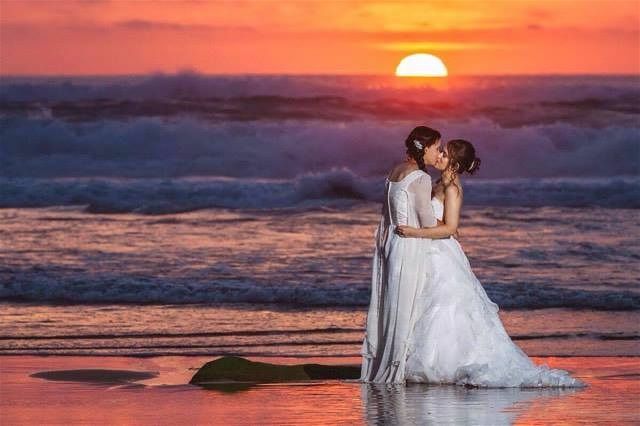 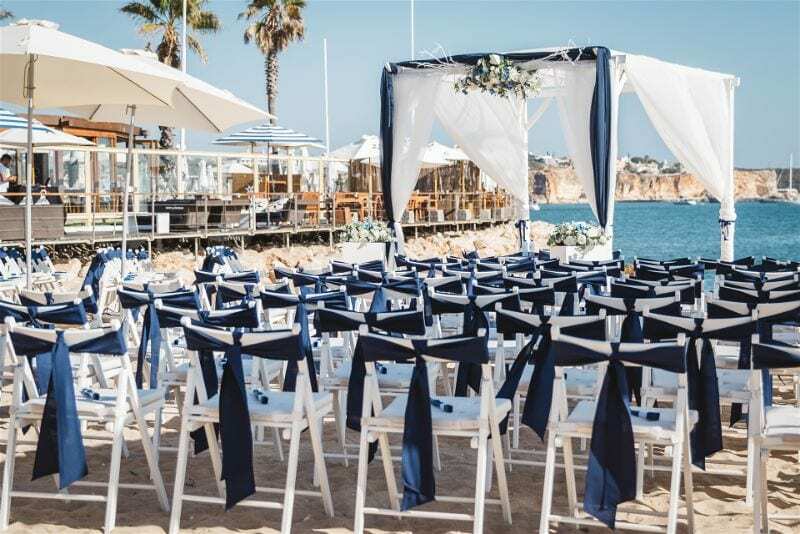 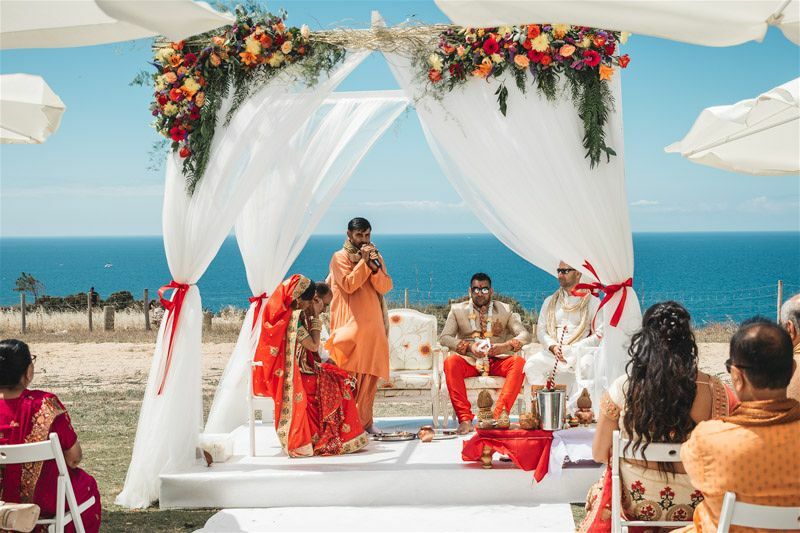 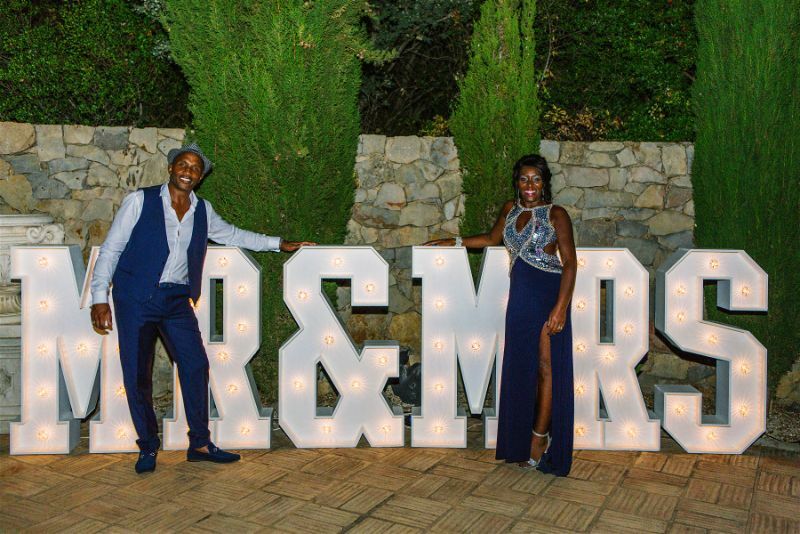 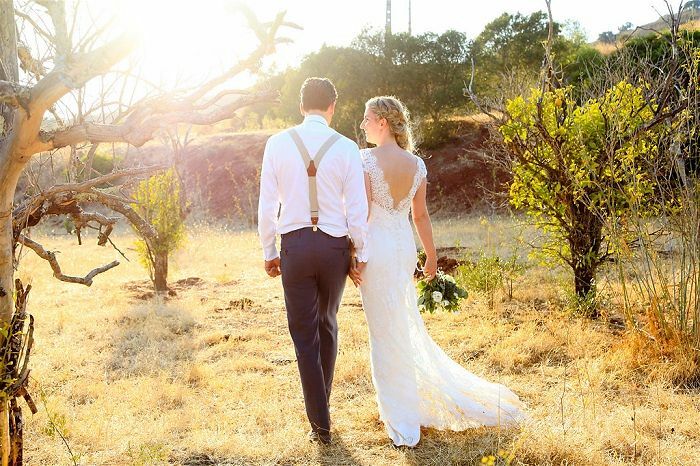 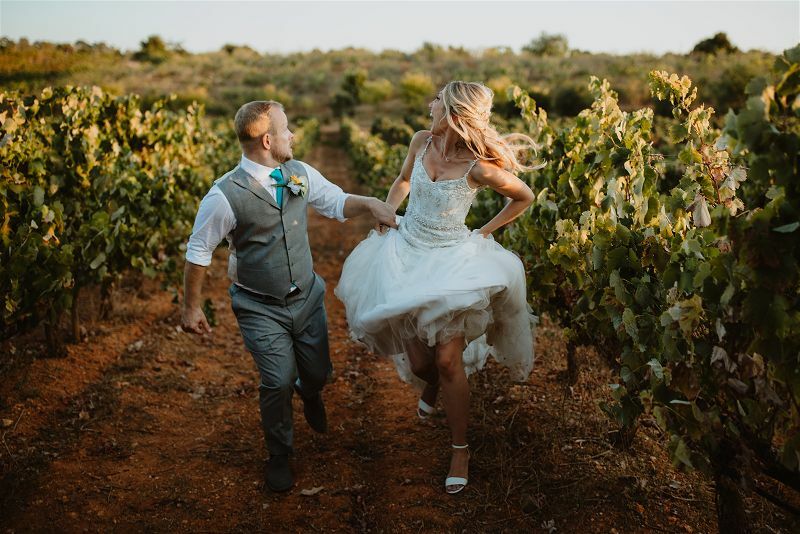 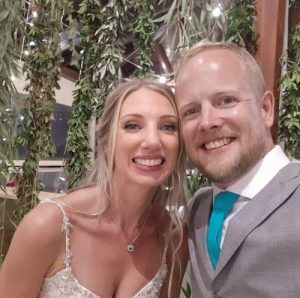 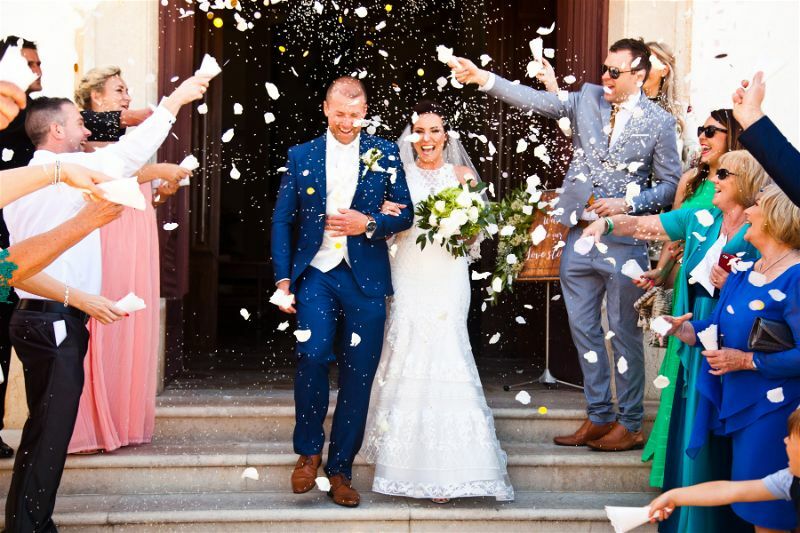 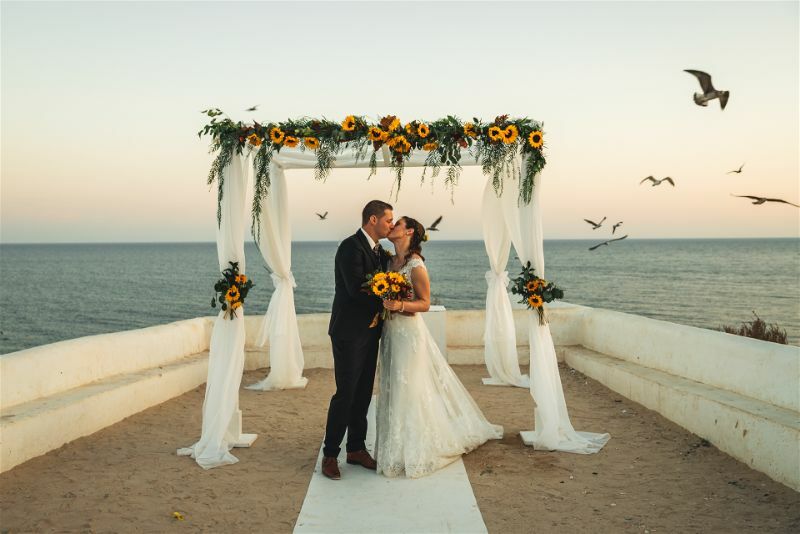 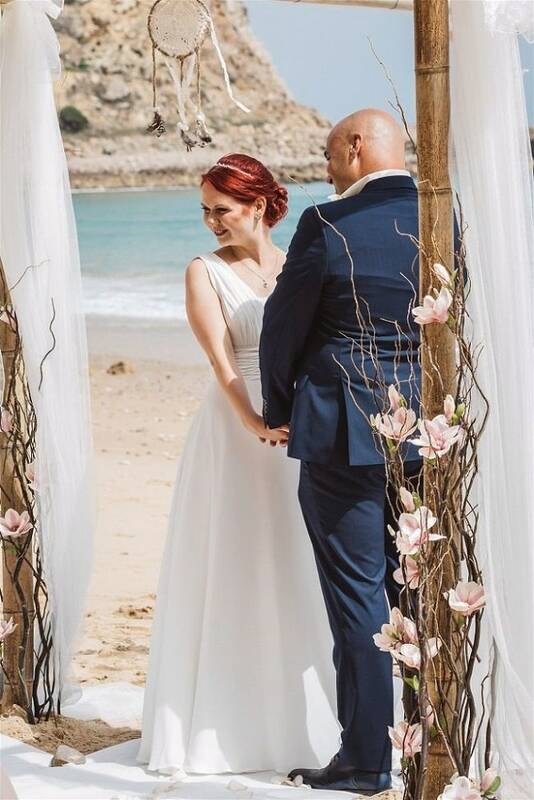 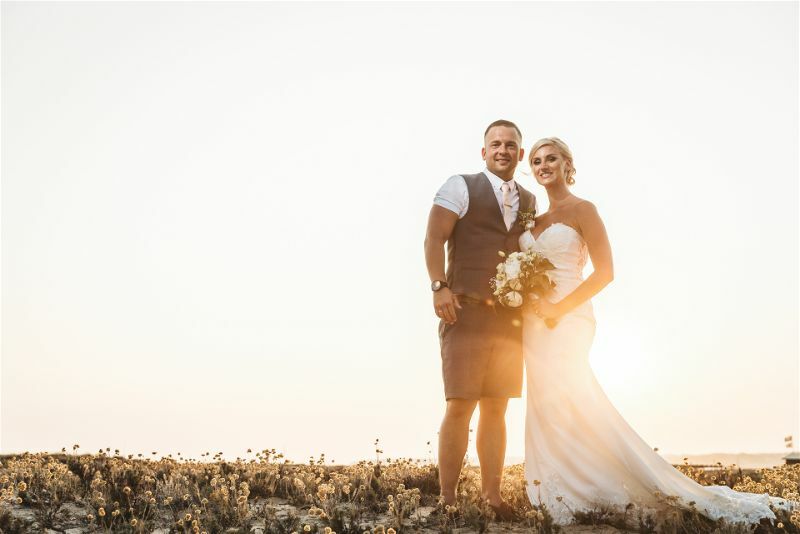 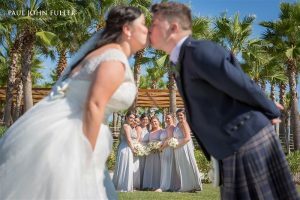 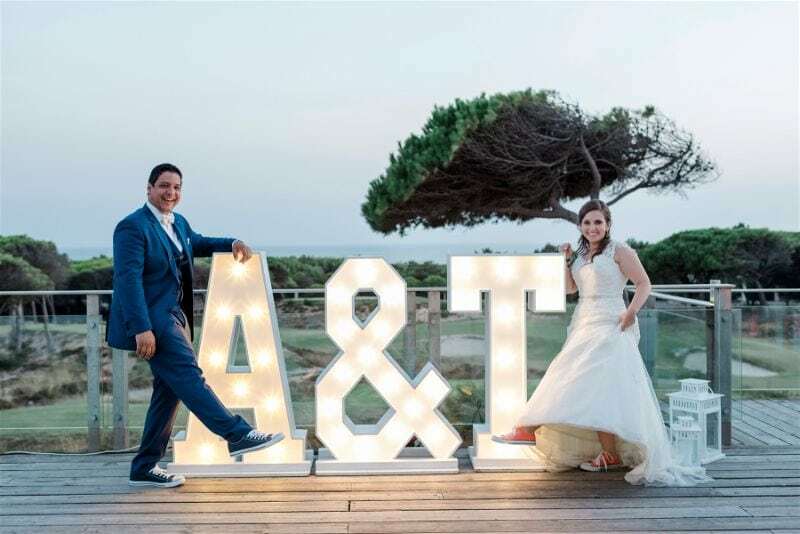 They aim to help you take advantage of the best the Algarve has to offer and will help you create a unique wedding abroad that reflects your individual style, personality and culture.